"Paul Henderson and I have a similar story. Neither of us was considered a great star before the series. 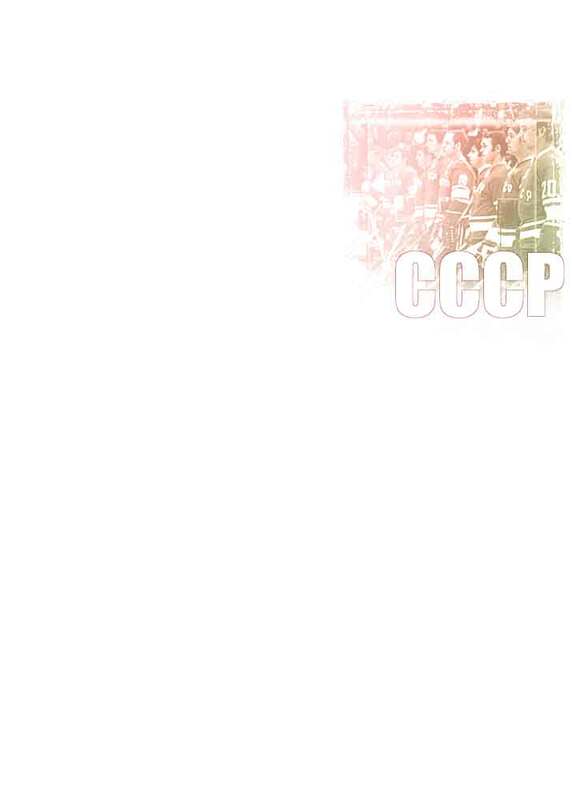 Now hockey fans in the Soviet Union and Canada know our names. In later years, I became one of the great players on the national team. The series was a turning point in my career." Nicknamed the “Big Yak”, Alexander Yakushev was one of the most famous hockey forwards of the 1970's. Although he had a very impressive size, his style was not based on intimidating opponents or physical dominance. In fact, Yakushev was a very clean player and a gentleman on and off the ice. He was highly respected by hockey professionals for his working ethics in both game and practice. Yakushev had a wickedly strong slapshot and was famous for his powerful strides that let him pass the defense lines of the best teams in the world. His name is on the list of top ranking Russian scorers of all time. Hockey experts frequently notice that his best career games was always against the Canadian professionals. Yakushev played in Spartak Moscow and was instrumental in its championships and rivalry against the mighty CSKA in the 1960's and 1970's. As a team player, Yakushev had a very special chemistry with his line partner Vladimir Shadrin and, in various times, with either Alex Martynyuk or Valery Shalimov. After retiring from hockey, Yakushev coached Spartak Moscow and, briefly, Team USSR. "Before the series one Soviet hockey observer returned fron Canada with the overwhelming impression that Peter Mahovlich looked like Alexander Yakushev. This other impression was that the Canadian was a much better player. Now we know who is better. " Alexander Yakushev was the leading scorer of the Team USSR in the Series trailing Phil Esposito by only one point in the overall scoring. He showed an outstanding performance in the Summit and earned praising reviews from hockey experts.